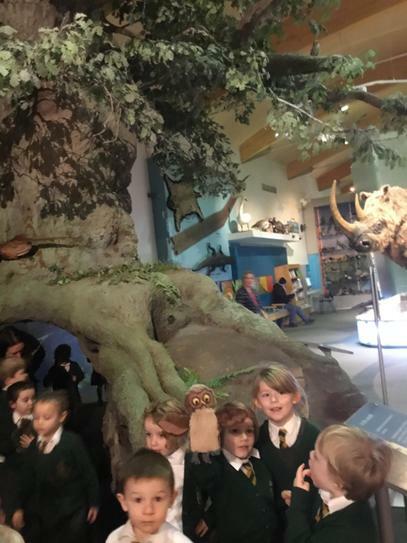 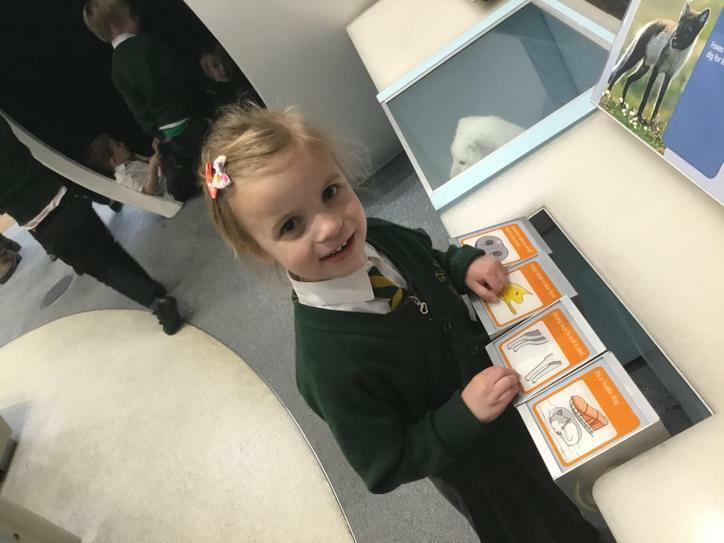 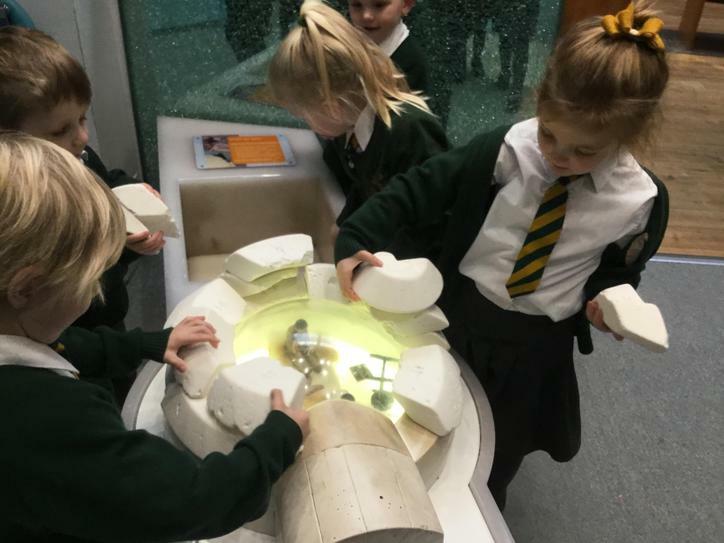 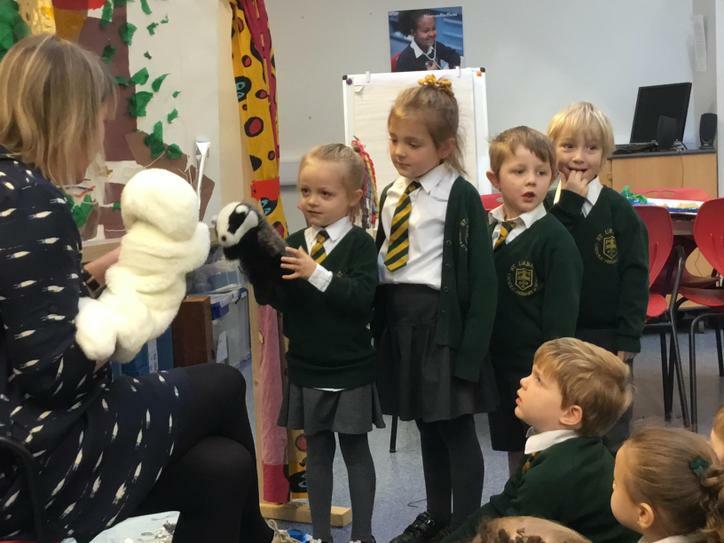 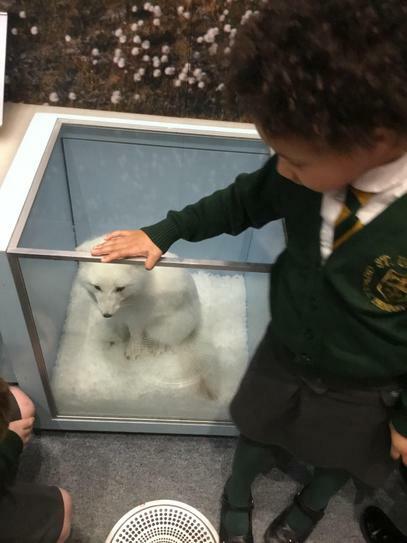 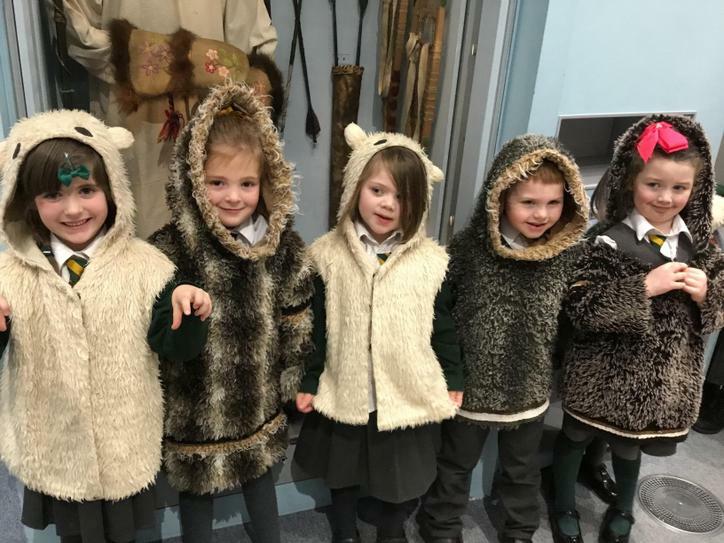 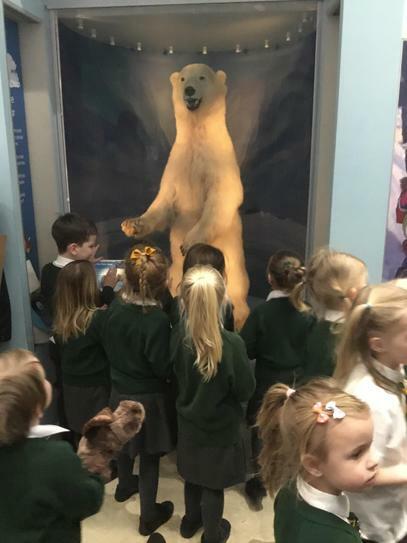 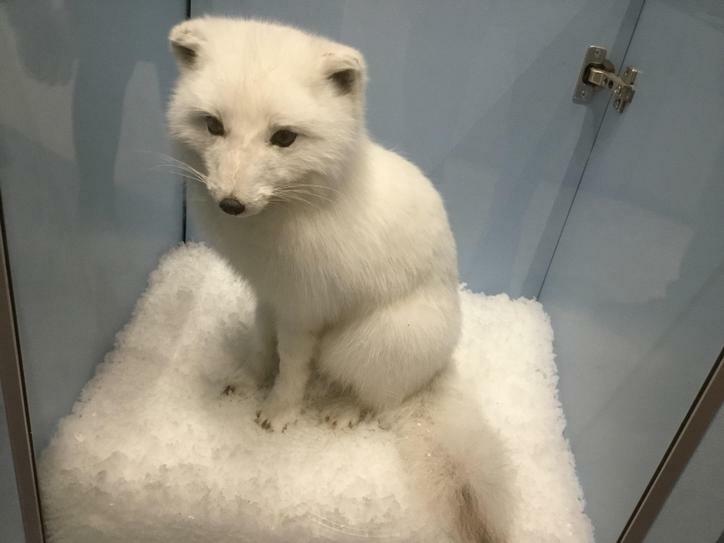 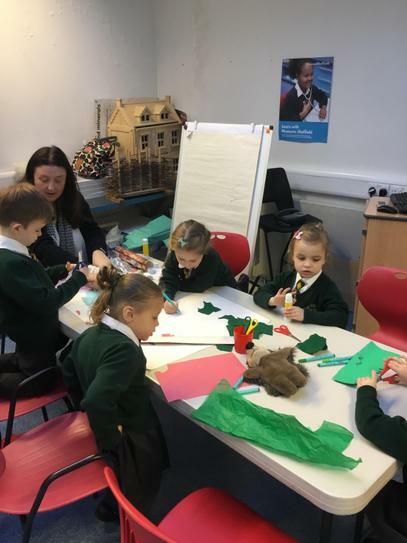 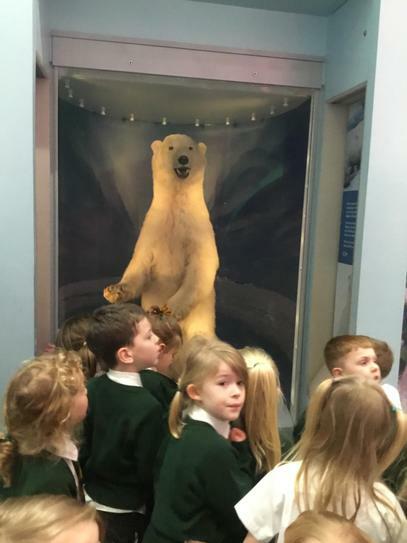 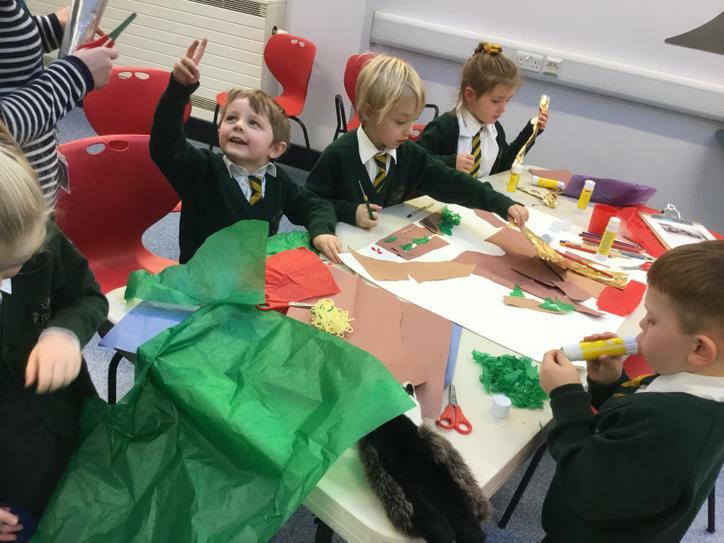 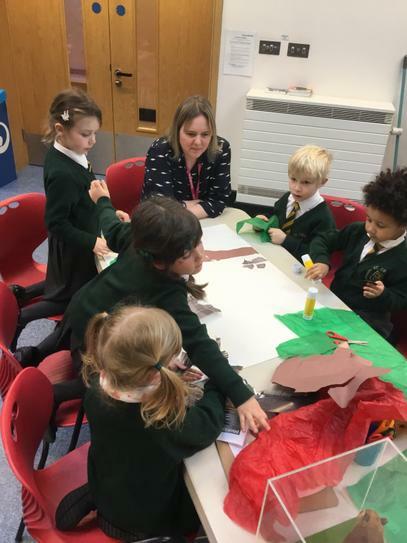 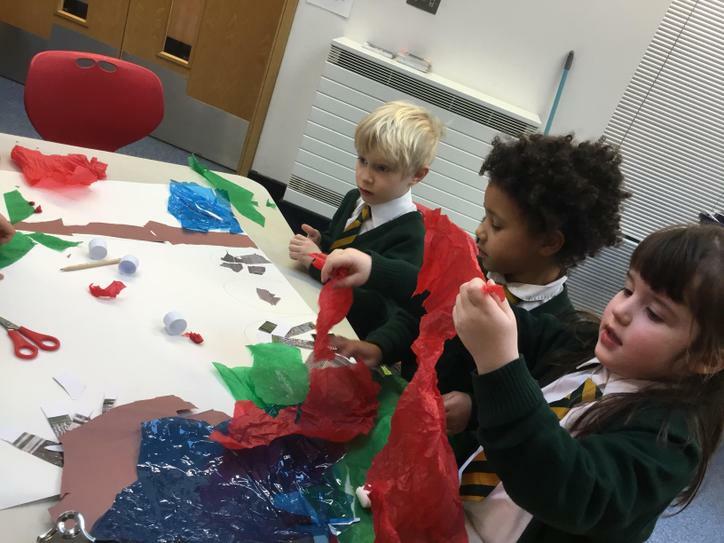 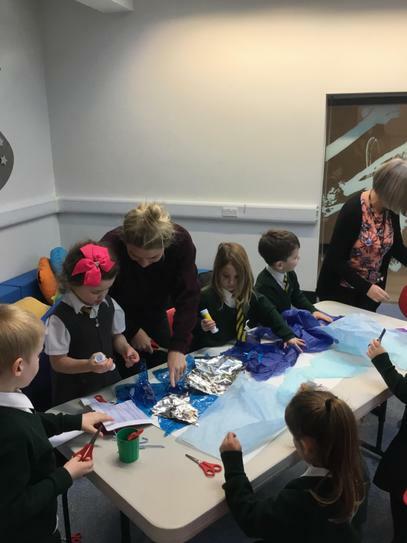 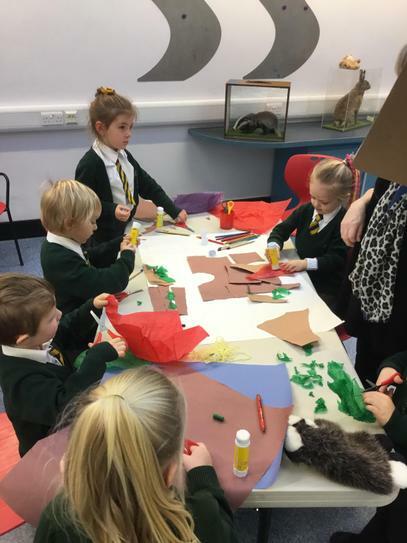 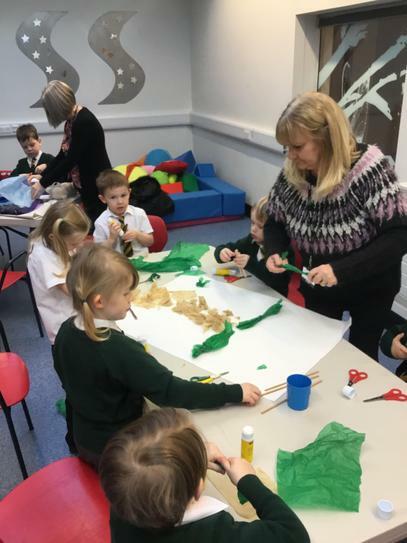 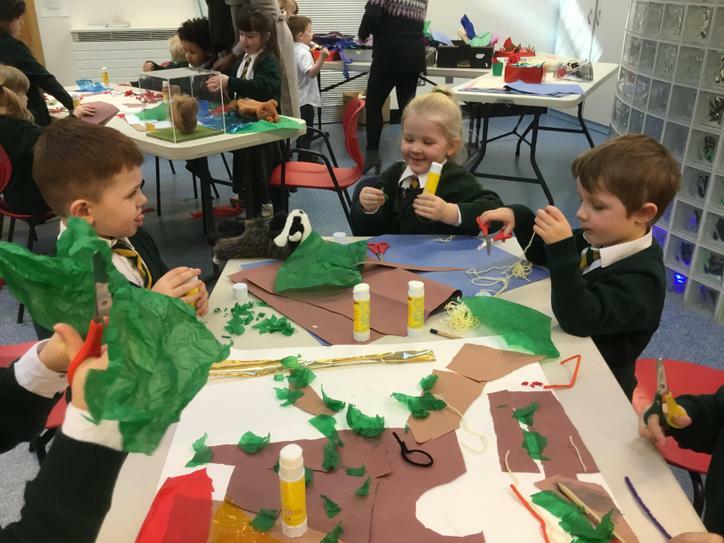 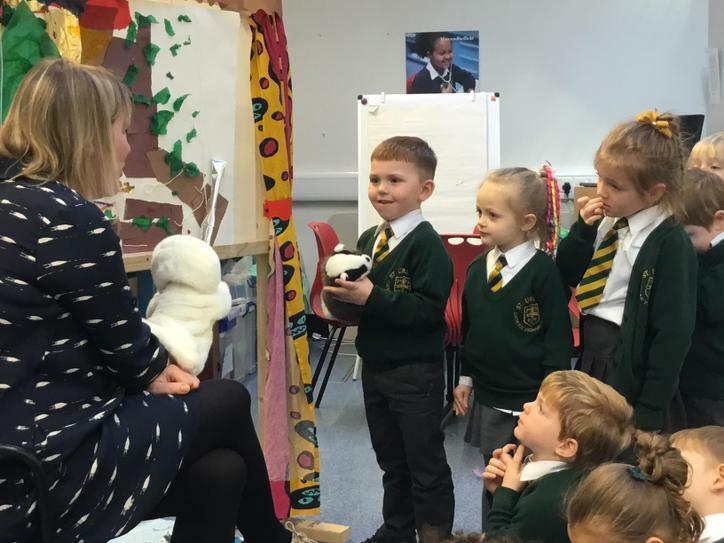 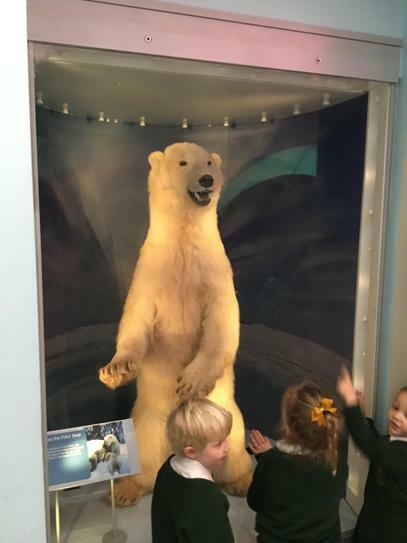 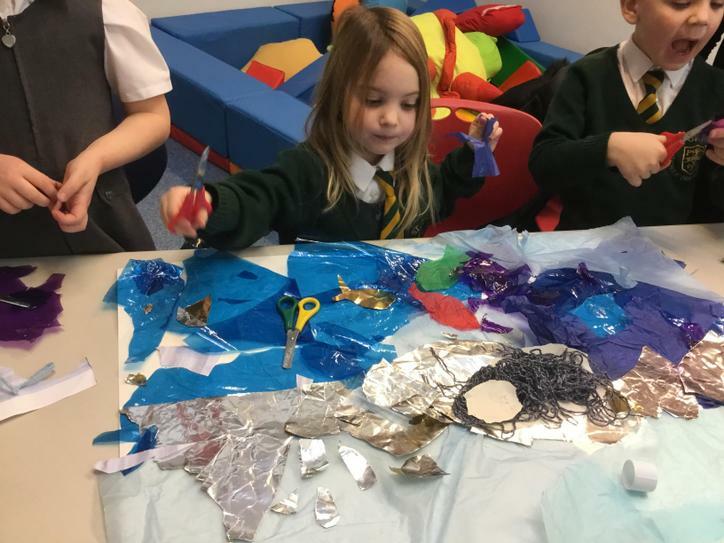 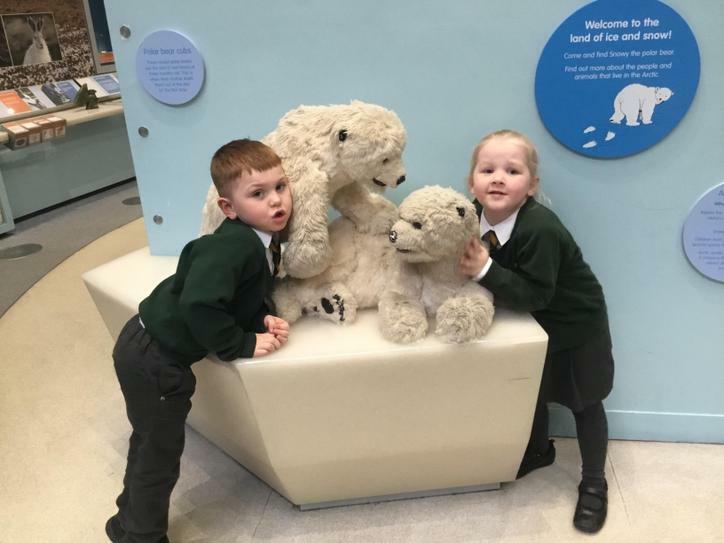 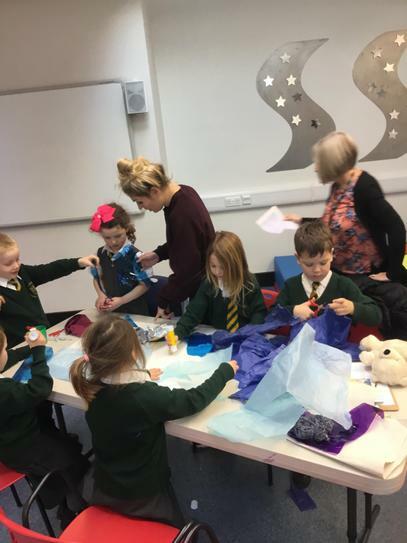 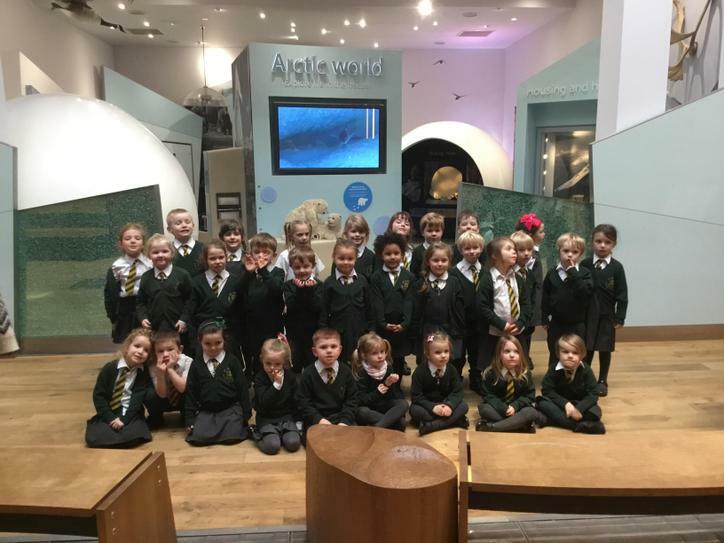 We had a great visit to Western Park Museum in Sheffield, where we compared the habitats of different animals to those in the Arctic Region. 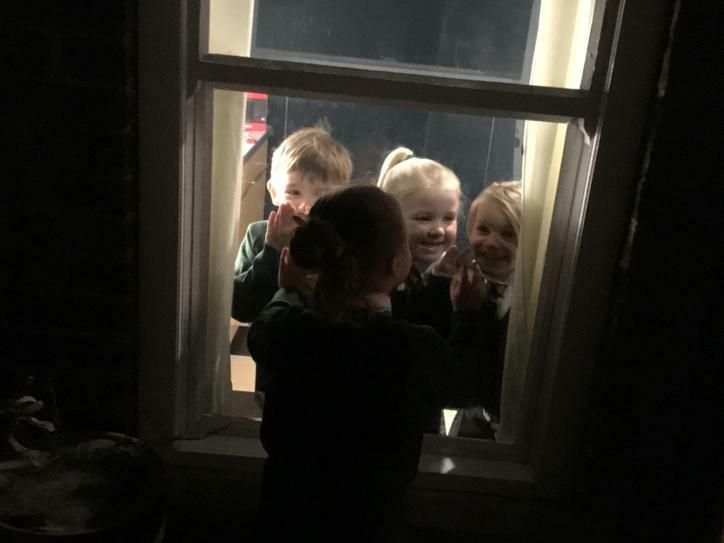 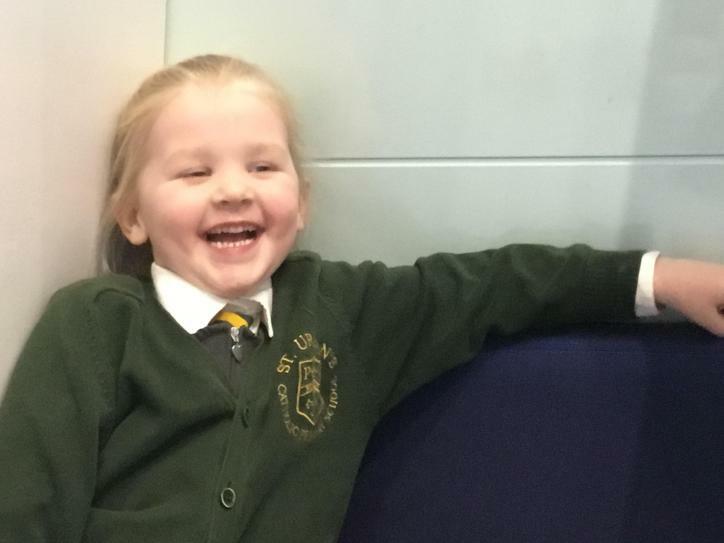 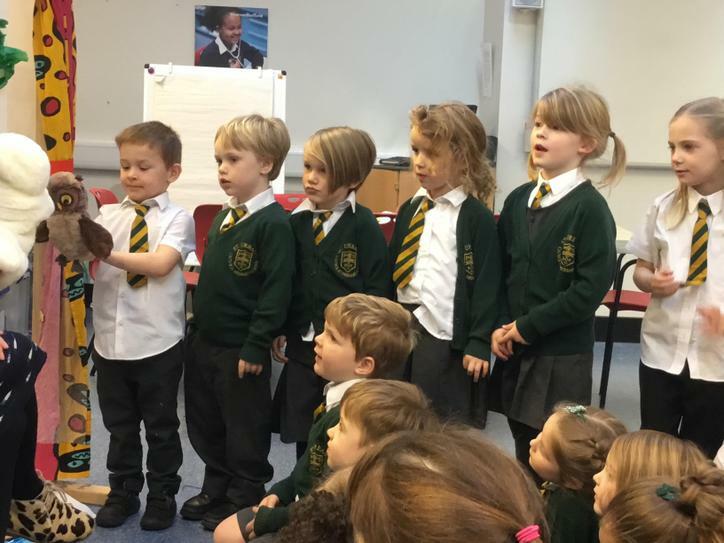 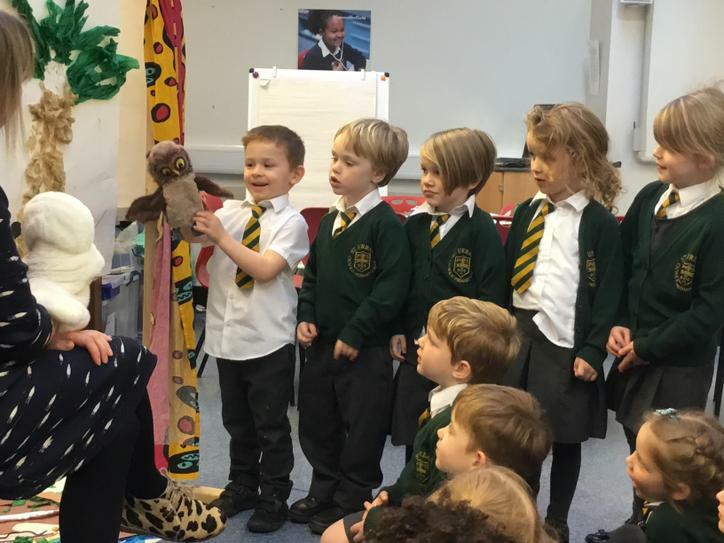 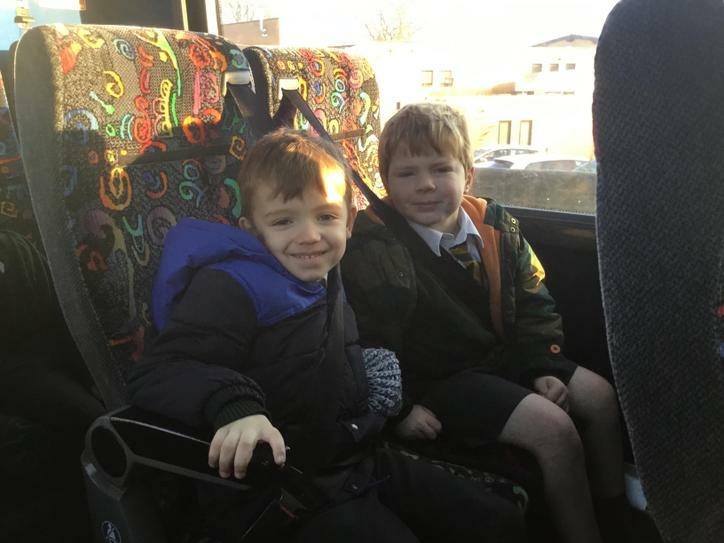 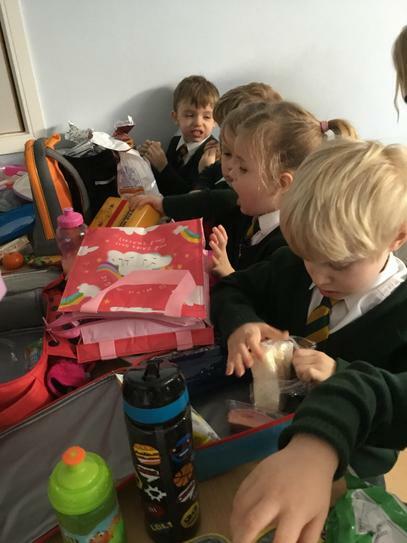 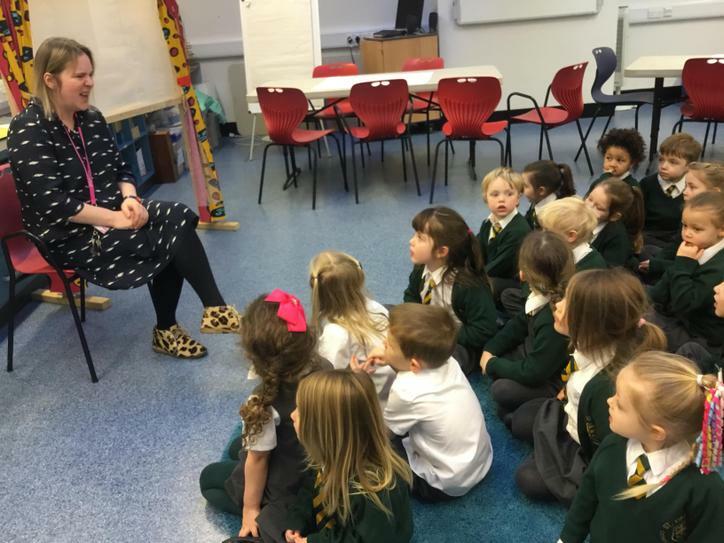 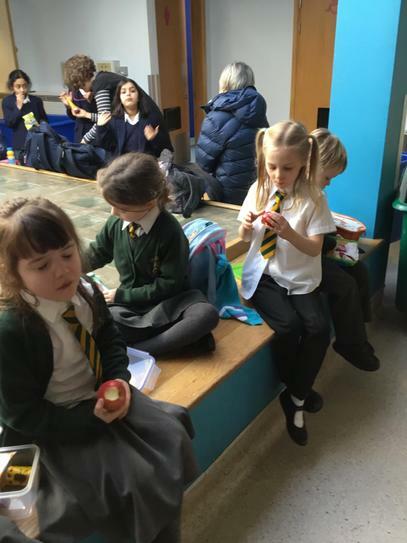 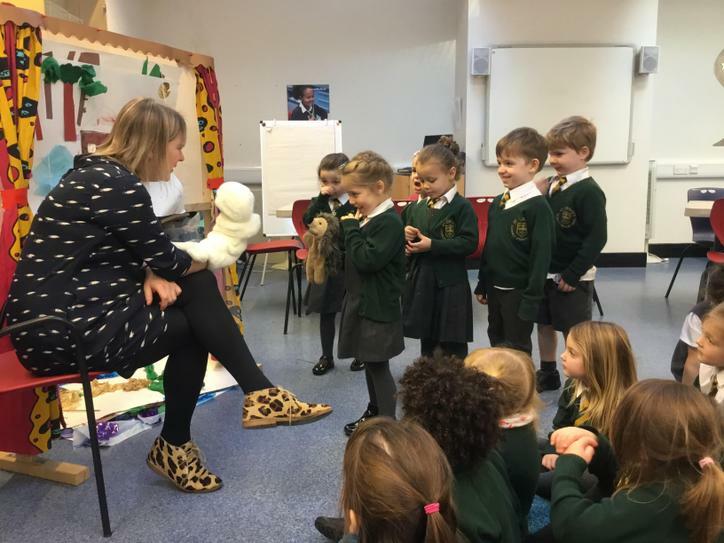 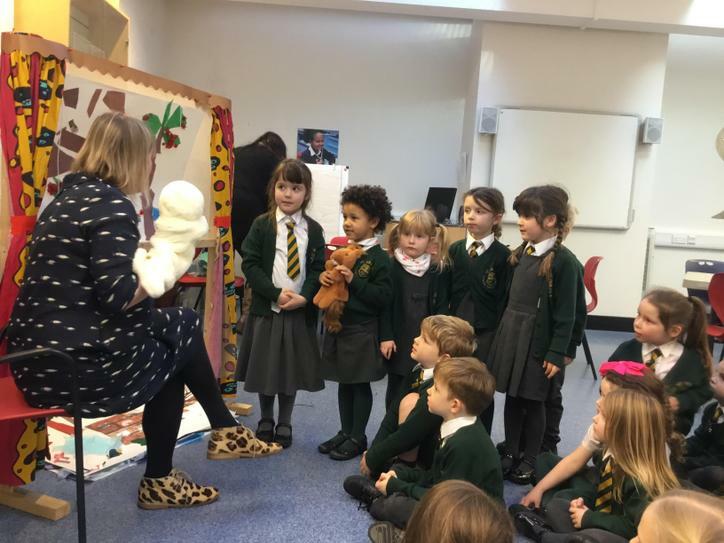 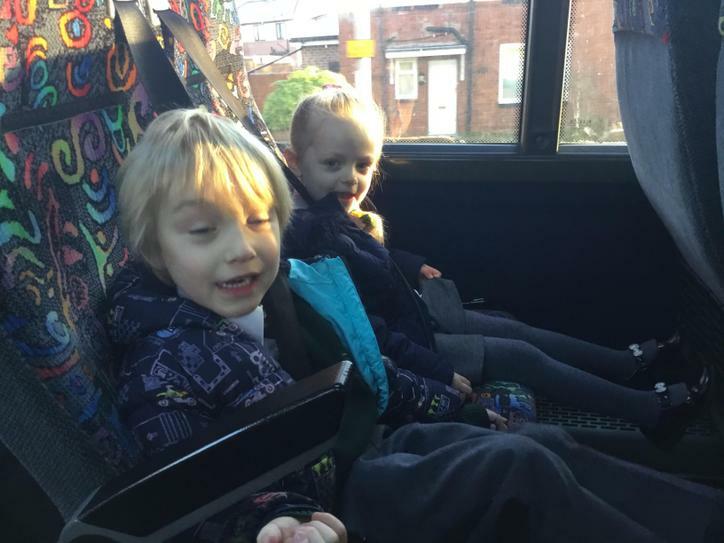 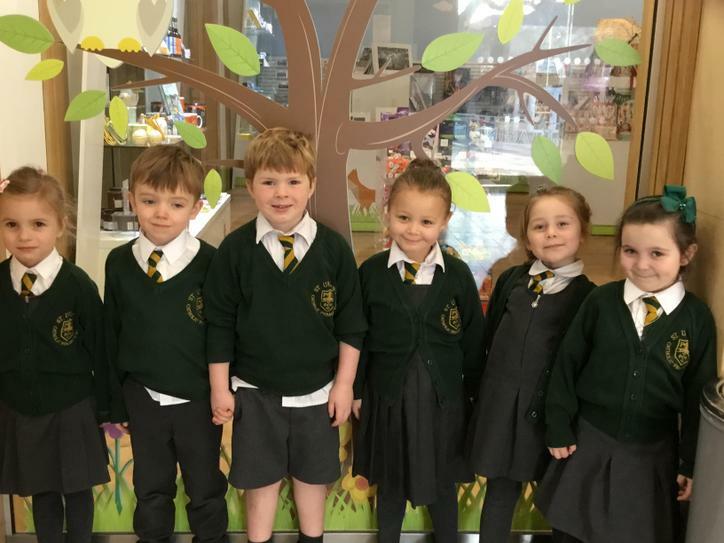 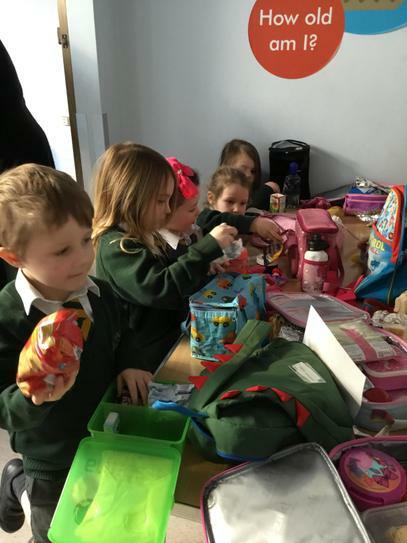 The children were outstanding! 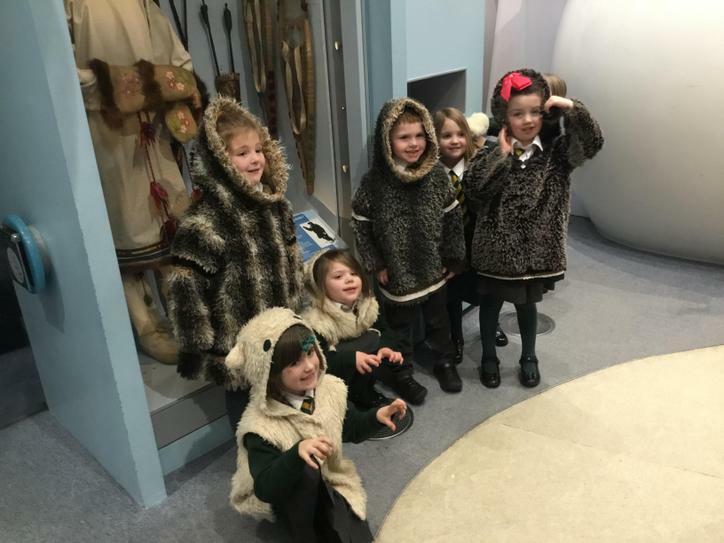 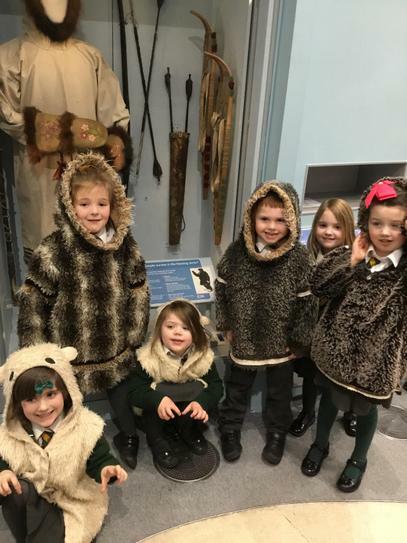 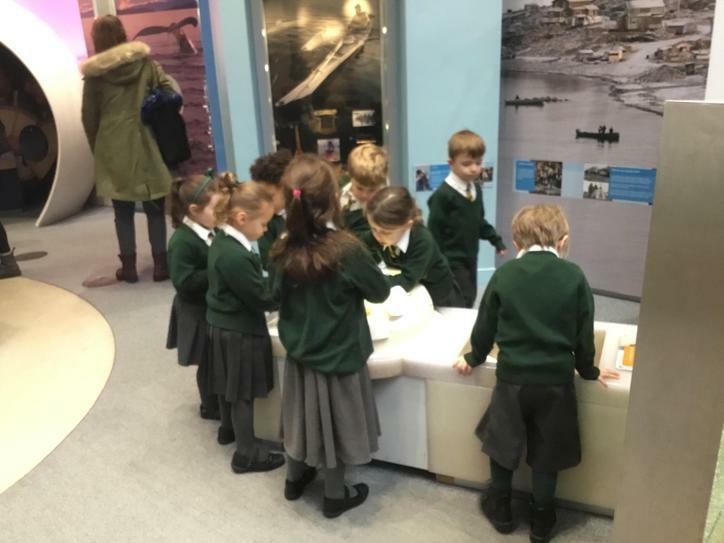 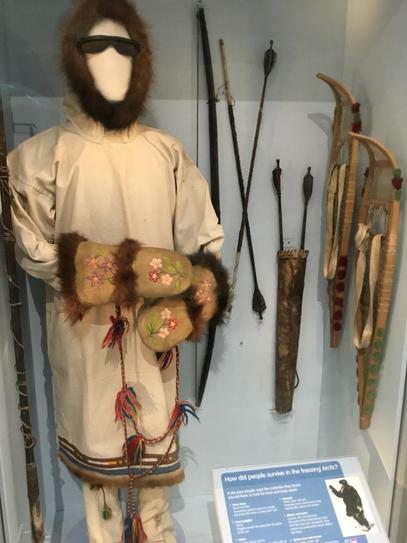 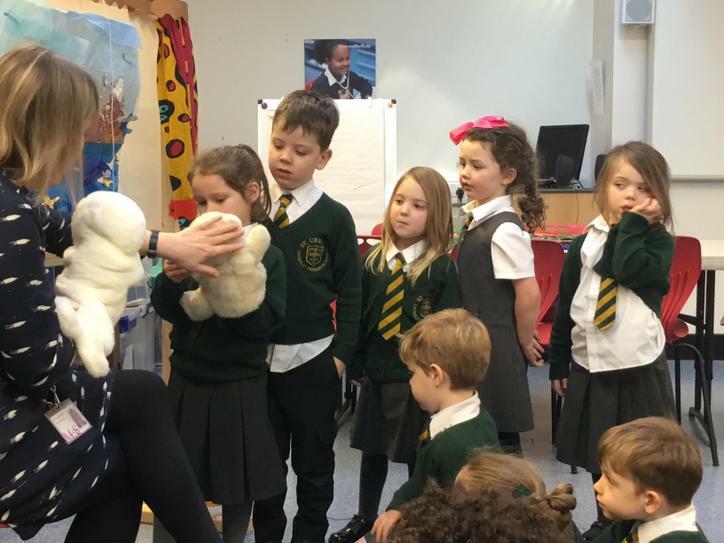 The museum staff were so impressed by their arctic knowledge and also their behaviour throughout the day.